Here are a few highlights on whats been happening this year! 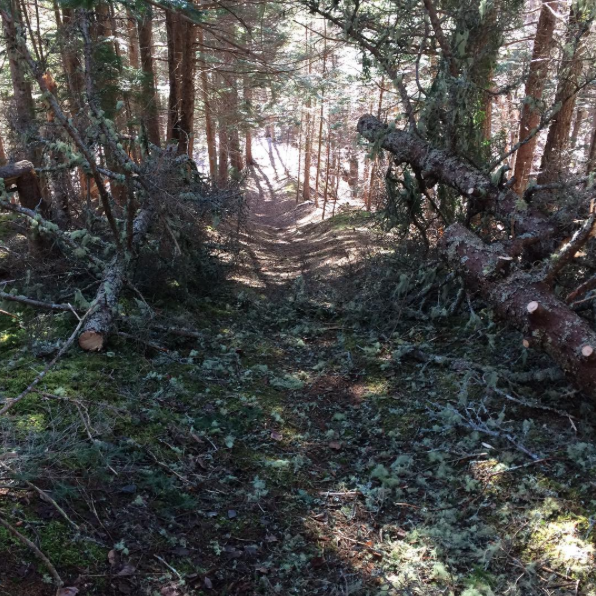 The AVMBA has been running multiple fundraising initiatives to raise funds to cover insurance so that the public can access trails, funds to replace unsafe boardwalks and more! 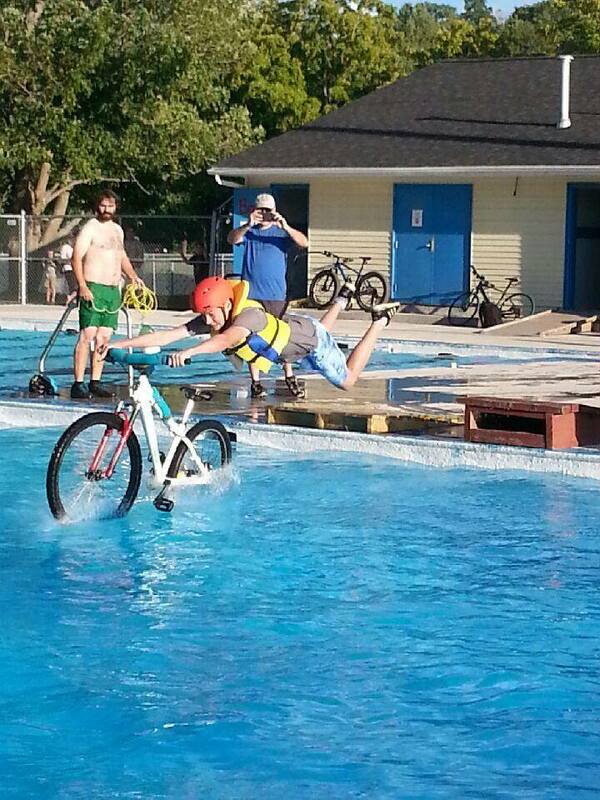 In 2016 fundraising initiatives included: BBQ's at local MTB races, a pool jump jam at Kentville Memorial Pool, and a 50/50 fundraiser. Thanks to everyone who came out and supported the AVMBA! 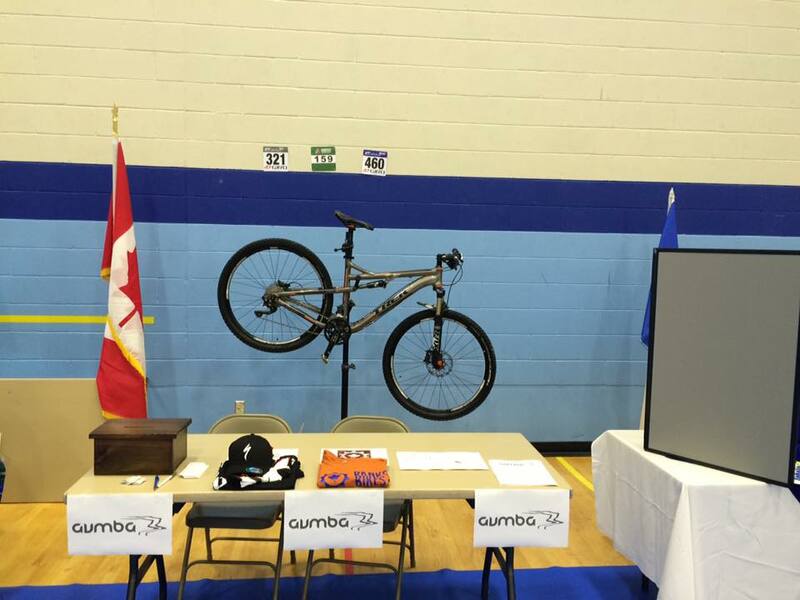 Being 'a positive voice' for mountain biking and trails in the Annapolis Valley is our mission. 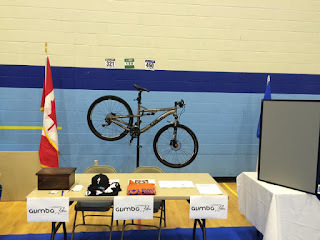 This year we were present at the Greenwood Wing Welcome, promoting local trails and our association. 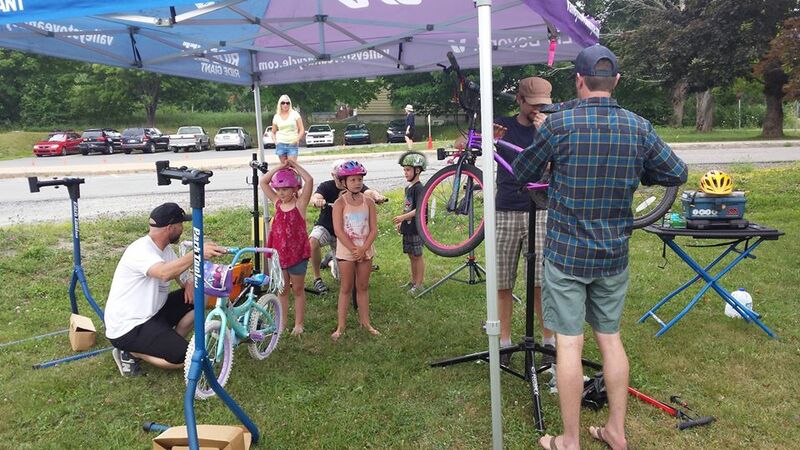 We also volunteered to do bicycle safety inspections / basic tune-ups at two bicycle rodeos in West Hants. 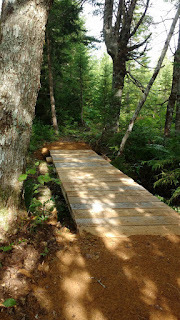 'The Links' AKA The Woodville Hiking Trails is the largest trail system the the AVMBA maintains. 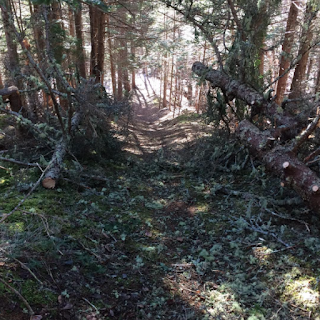 Keeping the trails clear of windfall is a big job! This trail system located on the Gaspereau Mountain is one of the hidden gems of the Annapolis Valley. Here we replaced an old bridge that crossed over this brook with a nice wide and low boardwalk. Thanks to NS Health and Wellness for the grant that allowed us to complete this project! 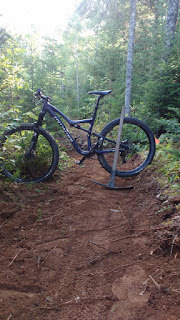 Anima Mundi got a new approximately 1.5 km trail as well this year. This project was funded through NS Health and Wellness. 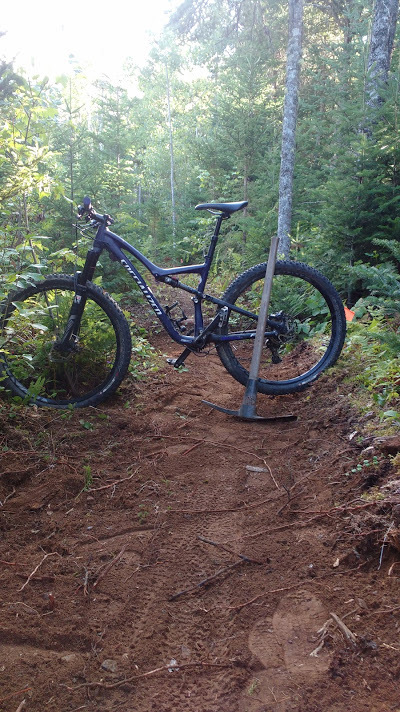 A nice addition to the trail system! The snow late this spring made for an easy removal of this old boardwalk. We strive to keep our forests clean and enjoyable for all! The Annapolis Valley Mountain Bike Association is seeking a motivated and energized person for the full-time, seasonal position of Annapolis Valley Mountain Bike Coordinator. 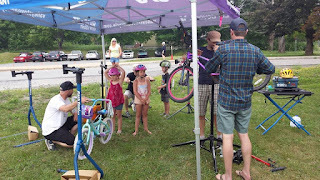 Responsibilities will include bicycle safety education programming for all ages and abilities, including coordinating, promoting and implementing children’s bike rodeos and Trips for Kids programming. 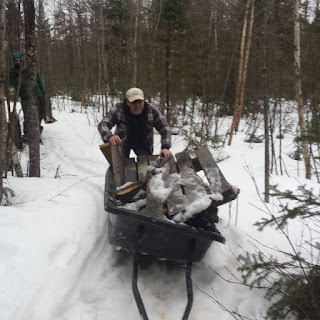 Planning, promoting and implementing a membership drive, volunteer maintenance days, and developing local trail promotional materials will also be a significant portion of the position. The Coordinator will work closely with the AVMBA Executive, the Town of Wolfville Manager of Recreation & Active Living, The Municipality of Kings Active Living Coordinator, and other Kings County Municipal staff in connection with these responsibilities. Applicants should have strong organizational skills and enjoy working in a non-profit environment. The hours for this Coordinator position are 35 hours/week, and will pay $12.00/hour. This position will require some work on weeknights and weekends. Office space will be provided at the Town of Wolfville. The successful applicant will be required to provide a criminal record check and be willing to get a Child Abuse Registry Search done. Please direct all completed applications via email, or in person by Tuesday, April 15th, 2014, no later than 4:30pm. We ask that you merge your cover letter and resume into one document (resumes without cover letters will not be considered). We thank all candidates for their interest; however, only those considered will be contacted.